Meet the Skyhook team at booth #1707 and pick up some free swag and engage in conversations about all things location. You’ll learn about the companies and devices that leverage Skyhook’s unparalleled location services. 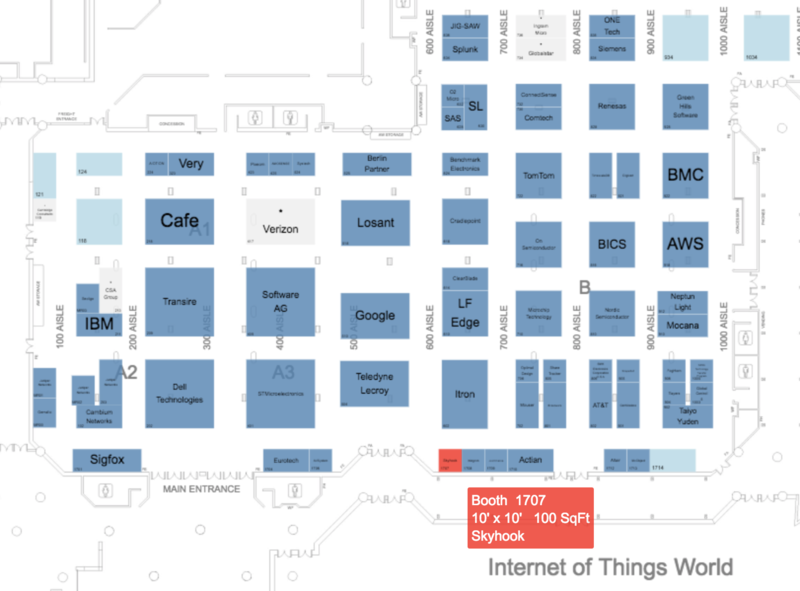 We’ll also be showcasing some of the devices we power location for. If you are helping to build a wearable or IoT device, or are curious about how your company can leverage location, then stop by our booth. Can’t make it to the booth? Let’s set up some time up to get together at some point in Santa Clara.